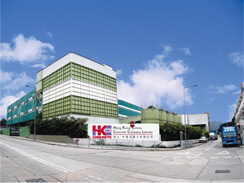 HF: The Hong Kong – China Concrete Company Limited was jointly founded in 2005 by Hong Kong Concrete Company Limited and China Concrete Company Limited. The company has two main concrete batching plants in Lei Yue Mun and Yau Tong, which commenced production in 2005 and 2000 respectively. As both plants are located by the sea large quantities of raw material used to produce the concrete can be delivered by vessels. The total daily production capacity of the two plants can be more than 3000 square metres for ready-mix concrete and 600 for ready-to-use mortar, which are widely supplied to Hong Kong Island, Kowloon, New Territories East and New Territories West. 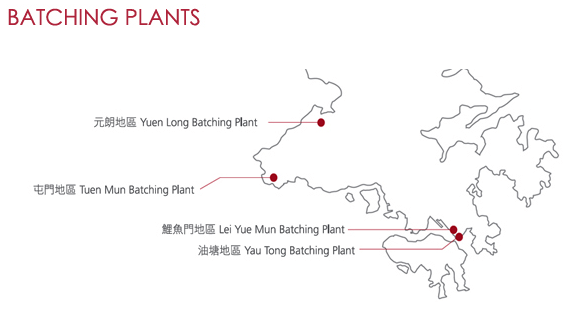 Yuen Long District: The Yuen Long ready-mix concrete plant duly commenced production in 2005. Situated in the convenient transport location in Tong Yan San Tsuen,Yuen Long, it is close to the intersection of Route 3 and Yuen Long Highway. 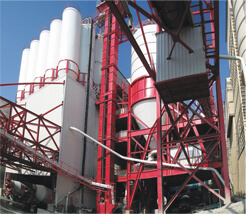 The state-of-the-art plant is equipped with an efficient material conveyance system. Its daily productivity can reach 2000 square metres for ready-mixed concrete and 600 for ready-to-use mortar, covering the markets in the western and northern parts of the New Territories. 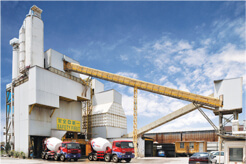 Tuen Mun District: To cope with the growing construction demand in Tuen Mun and New Territories South, the company’s ready-mix concrete plant in Tuen Mun was put into operation at the end of 2008. Being in the vicinity of the sea, it can transport raw materials by vessels. Its daily productivity of ready-mix concrete can be up to 1000 square metres, which is targeted at the construction markets of Tuen Mun, New Territories South and Lantau Island. This article relies very heavily on the company’s website linked below which I have slightly adapted.